Commercial dishwasher repair is central to keep your Fareham commercial kitchen running at full speed. With any catering business, time is of the essence, as every minute that your kitchen is not working at optimum levels, loses you valuable income. 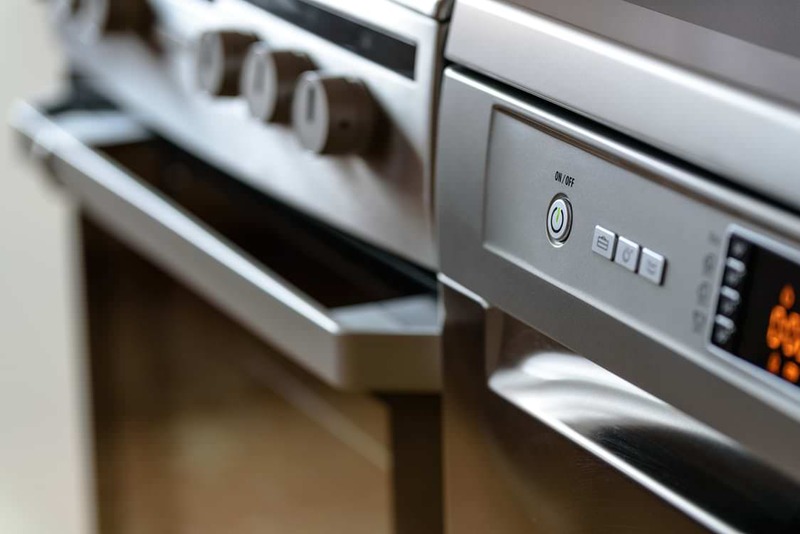 Commercial dishwasher repair in Fareham is a fundamental issue, as you have to meet the high performance levels set by the Food Standards Agency for cleanliness. Not only that, but to ensure that your kitchen is kept within the law, all crockery, cutlery and glassware must be washed at certain temperatures which you can’t achieve without your commercial dishwasher. Here at Caterfix UK, we specialise in high quality commercial dishwasher repairs that are right first time, ensuring your kitchen maintains its performance. We have a team of expert engineers that are local to you and our first time fix rate is an impressive 90%, ensuring that you can have complete confidence in your repairs. Read on to find out more about how Caterfix UK can help you with commercial dishwasher repair in Fareham. If you need urgent commercial dishwasher repair in Fareham, then call us straight away. Our team are available 24 hours a day, 7 days a week, ensuring we are ready to help you when you need us to be. We know that the catering industry is not generally a 9-5 business, and crises in the kitchen can occur at all hours. Our team is on call, ready and waiting, to make their way to your commercial kitchen in Fareham. 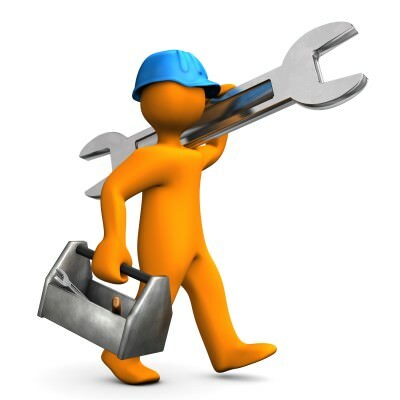 Every engineer keeps a range of parts and products with them to ensure that they have the ability to repair almost any commercial dishwasher on site, first time. Our commercial dishwasher repair service is available when it suits you. Perhaps your dishwasher needs a deep clean of its most intricate parts, or perhaps it is not broken, but just not functioning to its best ability. We can fix it at a time to suit you. Commercial dishwasher repairs from Caterfix can be made at any time. Simply get in touch and book in with your engineer. You can trust us to arrive at the time you arrange and to have the expert knowledge required for your commercial dishwasher repair. There are some rare instances where a commercial dishwasher repair is simply not a possibility. You can count on our engineers being completely honest with you regarding your commercial dishwasher. They will never try to over sell, and will be completely upfront about any issues they find and what can be done to fix them. When no repair is possible, we also offer a great replacement kitchen equipment range too. 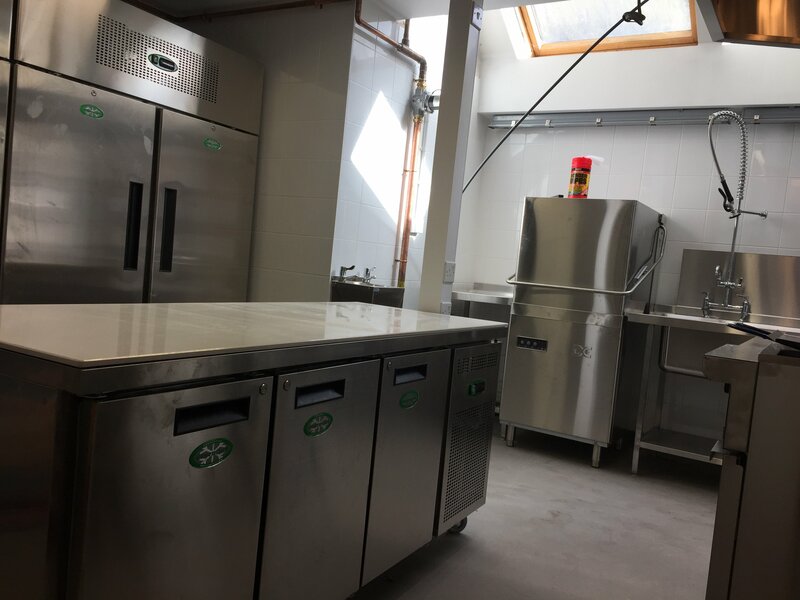 Our replacement commercial dishwashers are either new or refurbished, giving you a choice of the most cost effective option for your catering business in Fareham. We have a warehouse where a range of commercial dishwashers are kept in stock, meaning that you can get a replacement and get your kitchen back on track in no time at all. Our engineers are trustworthy and experienced, which enables us to offer repair services to any catering business in Fareham. If you need a commercial dishwasher repair in your school, pub, hotel, restaurant, takeaway or any other commercial kitchen, we are the experts that you need. We even offer a 12 month retainer option to help you keep your costs low. Our retainer enables you to use our services whenever you need to over 12 months without ever paying a call out fee. Nothing is more important to keeping your kitchen running at optimum levels and on budget! Our commercial dishwasher repair prices in Fareham are superb, offering you and your catering business fantastic value for money. In fact, we are so confident that we are competitively priced, we guarantee to match or even beat any other quote you are given. Why not get in touch with our helpful team to find out more about the services we offer and our prices? Of course, if you need urgent commercial dishwasher repair in Fareham, we have a call our number so that you can get us on site as soon as possible.